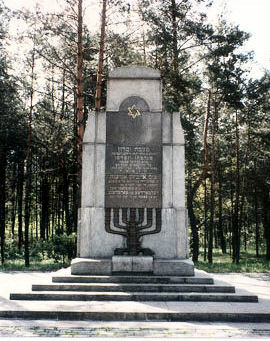 Jews lived in Kolin (a town situated on the River Elbe, fifty-five kilometers east of Prague) from the fourteenth century. 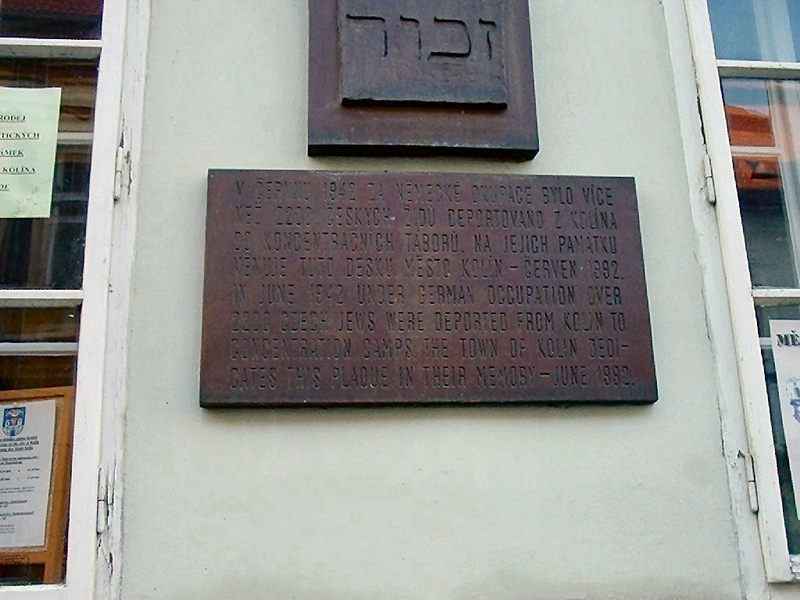 The wall plaque reads: "In June 1942 under German occupation over 2200 Czech Jews were deported from Kolin to concentration camps. The town of Kolin dedicates this plaque in their memory--June 1992." 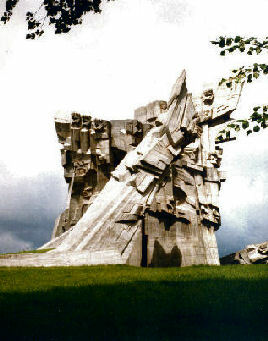 Pilsen is eighty kilometers SW of Prague. It had a Jewish settlement as early as 1338. This memorial was made by school children in a synagogue not used after 1892. 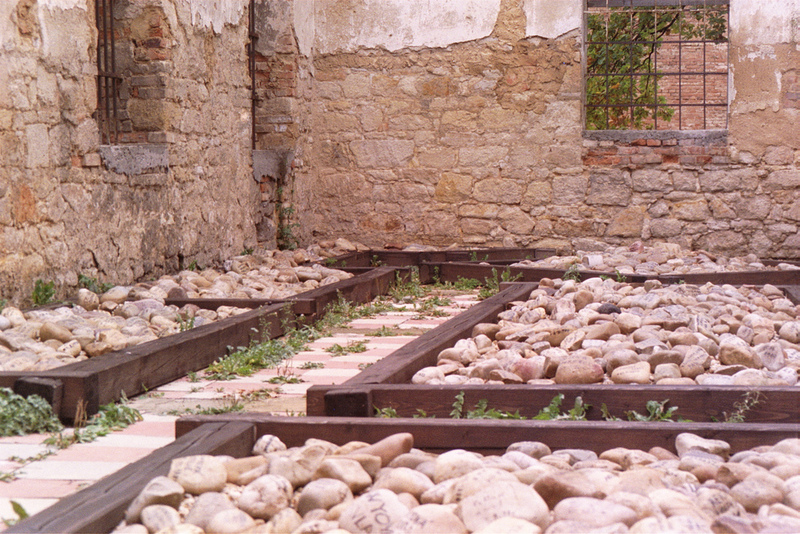 Most of the 2800 Jews of Pilsen were murdered during the Holocaust. 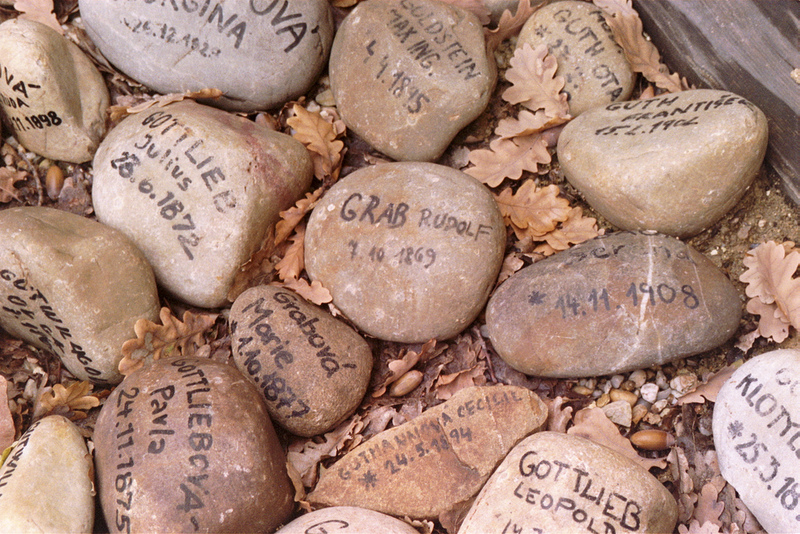 The pebbles, that act here as the main content of the memorial, list the names of all the Holocaust victims from Pilsen and its surrounding areas.